Keith co-founded Superior Motors Inc. in 1991. Prior to that, he achieved ten years of experience working for Stutz Volvo. His vast knowledge of Volvo products is immediately evident when you talk with him. He will explain details about your car and what it needs in term you can understand, leaving you comfortable and confident your car is in good hands! 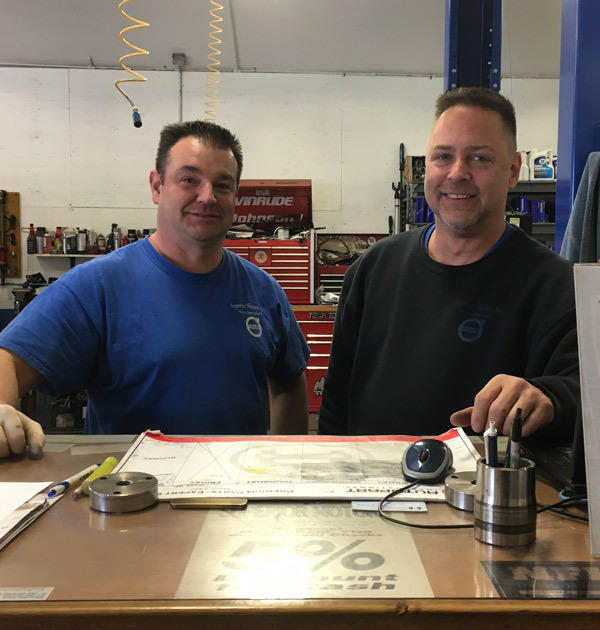 Brian joined Keith at Superior Motors Inc. in 1993. He also has an intimidating knowledge of Volvo parts and how to repair these vehicles with dealer precision. 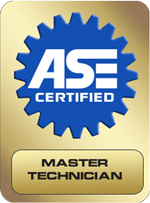 Todays modern vehicles are reliant on technology, Brian is constantly keeping up to date with Volvo's software and electronic systems and is a certified ASE Master Technician.